Carrying the torch for good old rock & roll sleaze — the kind that can be heard on Jerry Lee Lewis’ Live at the Star Club and the dirtiest Rolling Stones records — Low Cut Connie separated themselves from other new millennial rock & roll revivalists by not taking themselves as seriously as they took their big, danceable rhythms. To an extent, they’re distinguished by a focus on the piano, an instrument that isn’t heard much in straight-ahead rock & roll in the 2010s, but Adam Weiner’s pounding keys give the piano its proper rock & roll due. 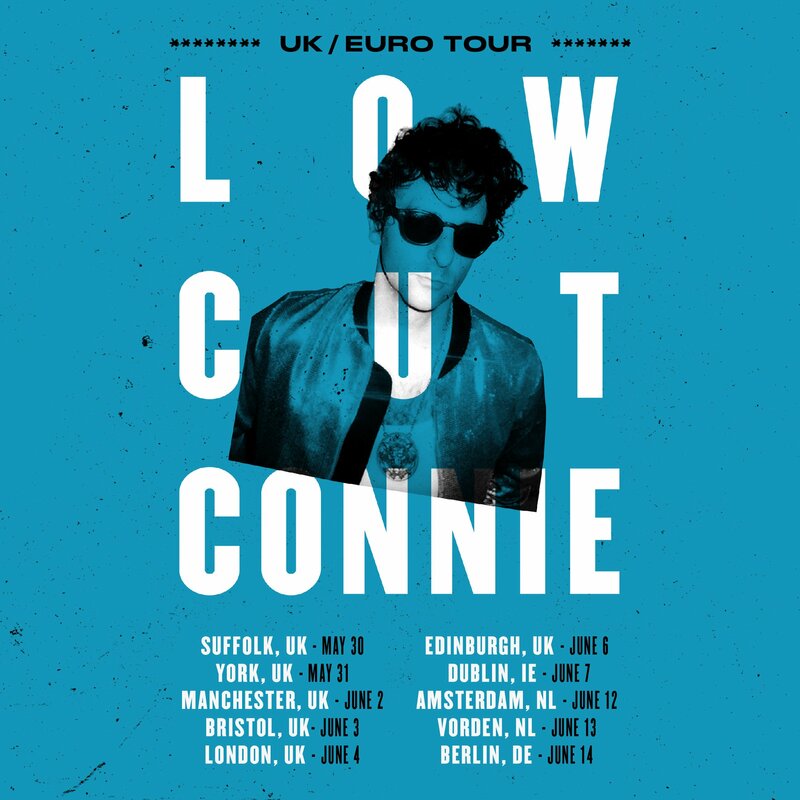 Weiner co-leads Low Cut Connie with drummer/guitarist Dan Finnemore, with the duo expanding to a full band for their fiery live shows. New Jersey native Weiner, a veteran of piano bars where he performed under the name Ladyfingers (sometimes on bills also featuring Merrill Garbus, who later found fame as Tune-Yards), met Birmingham, England-born Finnemore in Manhattan in 2010, and they soon set up shop in Philadelphia. They knocked out their debut, Get Out the Lotion, in the summer of 2010, releasing it independently in 2011. The record received positive attention from some heavy-hitter critics, including Robert Christgau and Ken Tucker. The more considered Call Me Sylvia followed in 2012, a record that was also well-received and helped expand their following; they got spots on NPR’s World Café and played a show at Third Man Records. For 2015’s Hi Honey, the duo hired Thomas Brenneck — a producer who cut his teeth with Sharon Jones & the Dap-Kings and worked with Charles Bradley and Black Keys — and brought in Dean Ween and Garbus for cameos; they also filled out Low Cut Connie’s lineup by making Will Donnelly and James Everhart full-time members. Hi Honey appeared on Contender Records in the spring of 2015. Low Cut Connie’s profile rose after the release of Hi Honey, thanks in no small part to President Barack Obama placing their 2012 song, “Boozophilia,” on his 2015 summertime playlist. By the end of the year, Finnemore had left the band on good terms to return to his native England. Weiner regrouped in 2016, bringing in Larry Scotton as the band’s drummer and Lucas Rinz as bassist. The new line-up recorded an album live at Ardent Studios in Memphis. Choosing to divide the record into two parts, Low Cut Connie released Dirty Pictures, Pt. 1 in May of 2017, with Pt. 2 released in May 18, 2018. Rock & Roll Band Fronted by Dean Fairhurst.